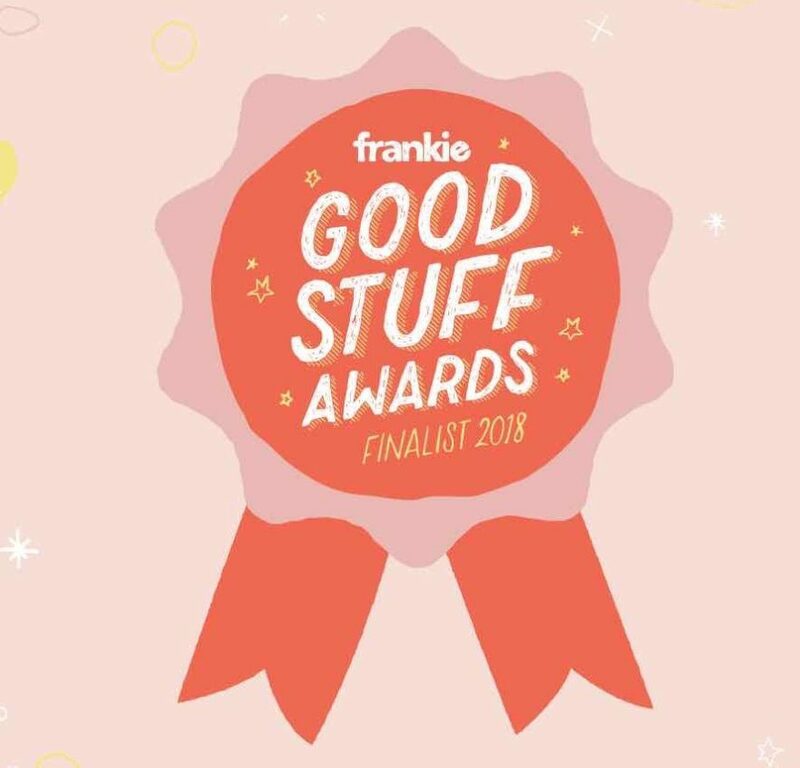 In February 2018 Auspicious Plastic was selected as a finalist in the Frankie “Good Stuff” Awards in the ‘Writing + Podcasts’ category. I submitted an excerpt from “Episode 10“, featuring a conversation with dedicated diarist and digital publisher, Carrie King. It went into the running for the ‘Writing + Podcast’ category, and the People’s Choice Award. I was chuffed (and genuinely surprised!) to be selected as one of six finalists in the category. And grateful to everyone I’ve interviewed for the series so far, Cooperblack for the theme music and Studio Ink for the lovely logo design. And to my late Mum Margaret who inspired it all. Thank you to everyone who has listened to the series, been touched it, and who voted for it in the ‘People’s Choice Award’. 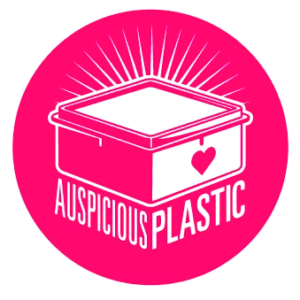 POST UPDATED: ‘Auspicious Plastic’ didn’t win the category, but it was great to be selected along with five other auspicious finalists. Read more – and about the winner (congrats Taku Mbudzi!) – on the Frankie website. TAKING A LITTLE BREAK: ‘Auspicious Plastic’ will return in 2019. In the meantime there are 14 episodes to catch up on or to re-listen to – on Soundcloud, and/or listen+subscribe on iTunes.